SPSSEG is partnering with WA Dept. 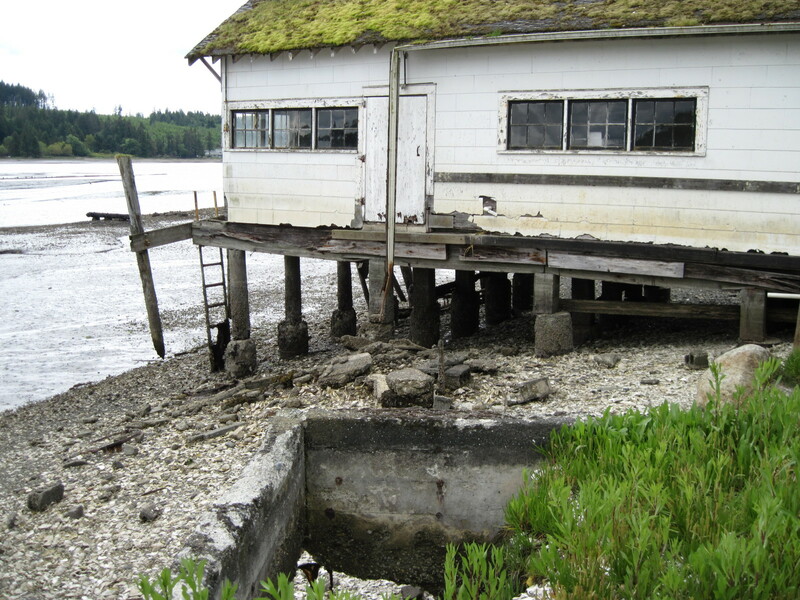 of Fish and Wildlife (WDFW) to remove a concrete bulkhead and over-water structures on WDFW property in Case Inlet. The project will restore shoreline processes and salt marsh vegetation to a key stretch of shoreline in North Bay.